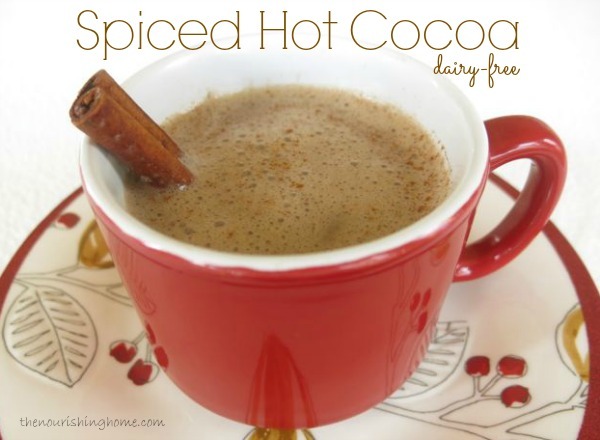 Ring in the New Year with Spiced Hot Cocoa! Spiced Hot Cocoa is the perfect warm and creamy treat to sip on a cold, crisp winter evening. That’s one reason why it’s our favorite way to ring in the New Year. I’m sharing this special family-favorite recipe over at For the Family this week. So please pop on over for a visit and let us know your family’s favorite way to toast the New Year! Wishing you and your family a very Happy and Blessed New Year full of love, joy and peace in the grace of Our Savior Jesus Christ! Ditch the processed protein and get REAL! Mmmm… can I drink your picture? 😉 A delicious spin on an old favorite Kelly! I’m sharing with my readers – thank you for sharing with us! You are just batting 1000 for me lately 🙂 Yesterday my daughter wanted to make brownies, so I searched your site first and found your recipe (YUM) and today we are having a tea party with hot chocolate (and the brownies from yesterday), and I stumbled upon this recipe. 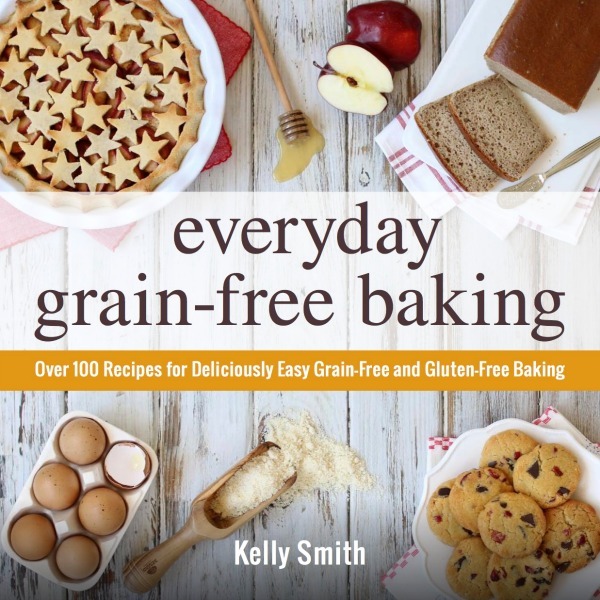 Seriously, thanks so much for sharing these completely accessible and delicious recipes. I had no idea how easy it was to eat healthier, and especially to be (mostly) gluten free at home. I am so excited that I found you!